Musical Pairing: The Art of Harmonizing Music and Beverages With Your Meals is the second in chef and author Barbara Werner's series of books teaching people how to properly pair music with food and beverages to elevate their dining experiences. Every foodie is in search of the perfect bite. 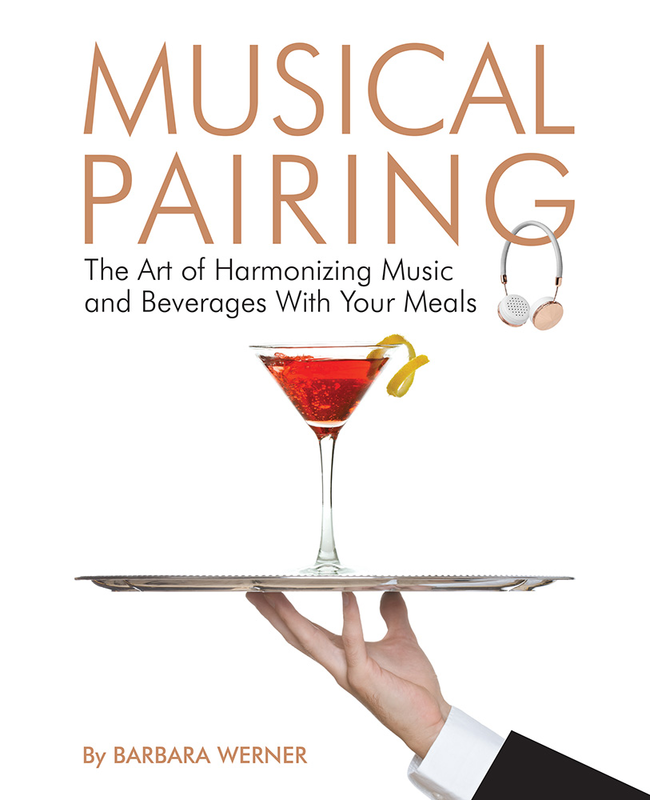 Musical pairing can show you how to raise a good dish to greatness and a great dish to near perfection, using a simple mathematical formula. Across the country, Barbara is wowing foodies by taking them on a journey through a new world of pairing music with food and beverages, landing happily at the perfect meal!